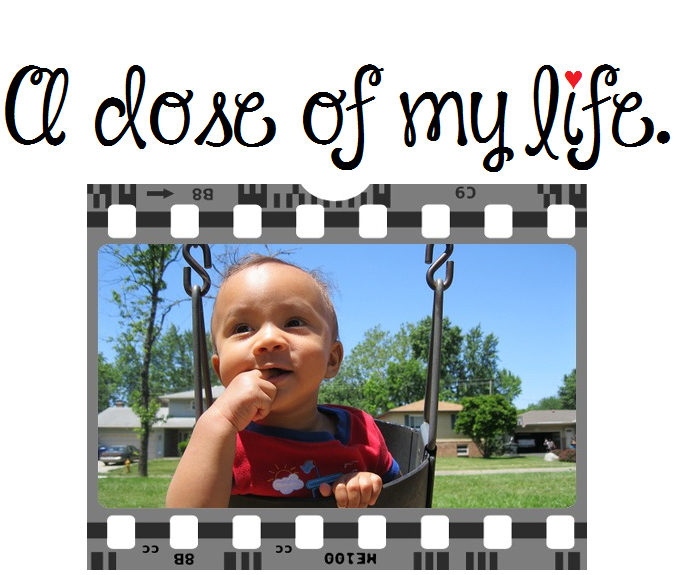 loving | A dose of my life. Encourage others and cheer for them. Today’s Affirmation: All my relationships are loving and harmonious. Hate no one because hatred will not ruin the lives of those you hate it will ruin yours. Today’s Affirmation: By loving myself, I don’t hurt myself or other people. Serve up a smile. Today’s Affirmation: I will help create a loving planet. True love stories don’t have endings because they last forever. Today’s Affirmation: Loving myself unconditionally heals my life. Stop judging, start loving. Today’s Affirmation: I am a person of worth and value. If I could give you any gift, I’d give you love and laughter. A peaceful heart, a special dream and joy forever after. Today’s Affirmation: I am loved and loving.